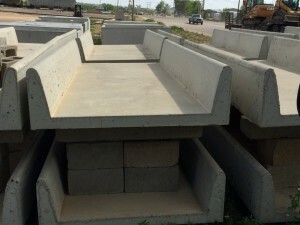 There are many reasons why precast concrete is the ideal solution. Our Precast products are extremely durable because of our ability to tightly control the entire production process. Our employees provide outstanding customer service and attention to detail to earn satisfied clients. Dickinson Ready Mix has a 13,000 square foot manufacturing facility focused on producing easy to set precast products.